First, Happy Vesak Day to you and your loved ones! It has been a while since I last updated My Portfolio page. With some recent activities on Accordia Golf Trust and Soilbuild Business Trust (latest small inclusion, will write about this at a later date), thought of revamping my portfolio tracking to make it simpler to track. Is this portfolio built up after yr CNAV course? Which counters are bought before the course? 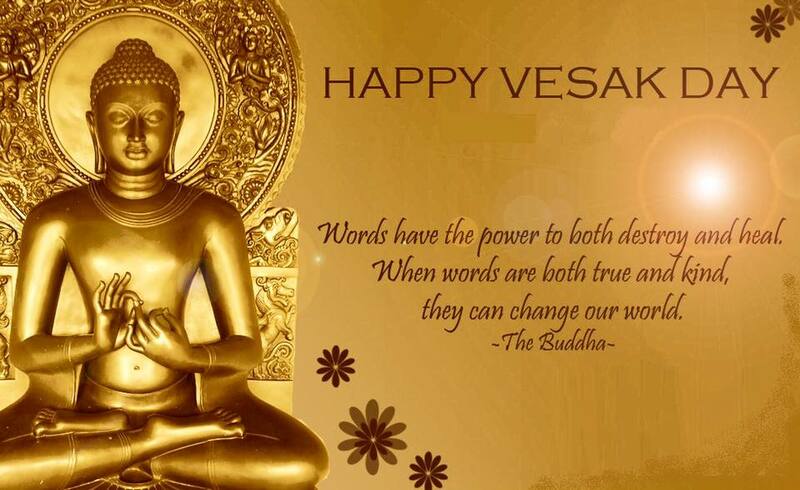 CW88888 : Happy Vesak Day to you. Always good to see your comment. Good sharing here for newbies! Any good reason why you exclude brokerage commission? I mentioned this before in some blogs reply when I sensed the euphoria about passive incom.e. But some will still not listen. Lesson learnt: Don't anyhow buy just because of dividend, especially for Reits. I learnt my lesson during 2005 to 2009 period. Buy for dividends. And then dividind received less than rights issues and capital losses. Wake up! Let's see who else is next. Thanks for sharing your view and experience! Are you still holding any of these stocks now?